Pick up in Bintan Airport. Start a sightseeing tour to Tanjungpinang pass Bintan Mall, Pasar Street, Mediator Street, the County Hall, Indonesia Square Waterfront, Mall Tanjungpinang. Lunch at restaurant in East Java. After a lunch stop at the Guan Yin Temple as the largest temple in Southeast Asia. Then transfer to hotel for check in. Free program. Free program. There is kayaking or cycling (including in the package). Another option is snorkeling in Beralas Pasir Island. Dinner in the hotel. Breakfast, free program, transfer to the airport. Batam and Bintan has grown since the last few years in various sectors, including tourism. Adjacent to Singapore, the two islands which are part of Riau Islands Province attract many tourists to visit because Batam and Bintan have the characteristics of its own. Batam is most fast growing industries area in Indonesia. 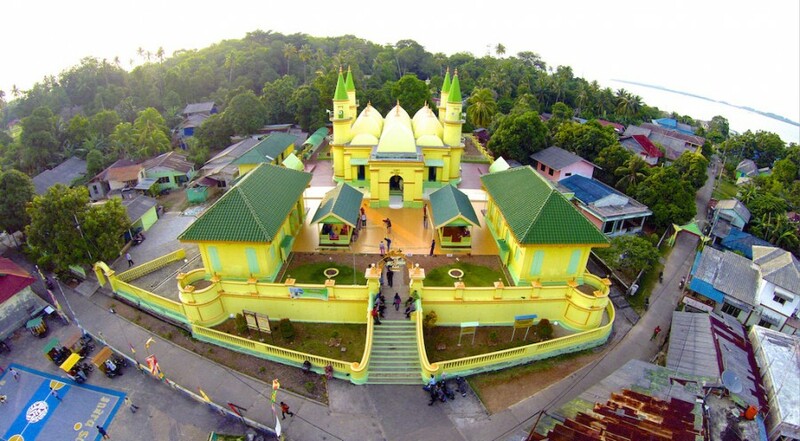 Batam is located approximately 1 hour ferry rides from Singapore. 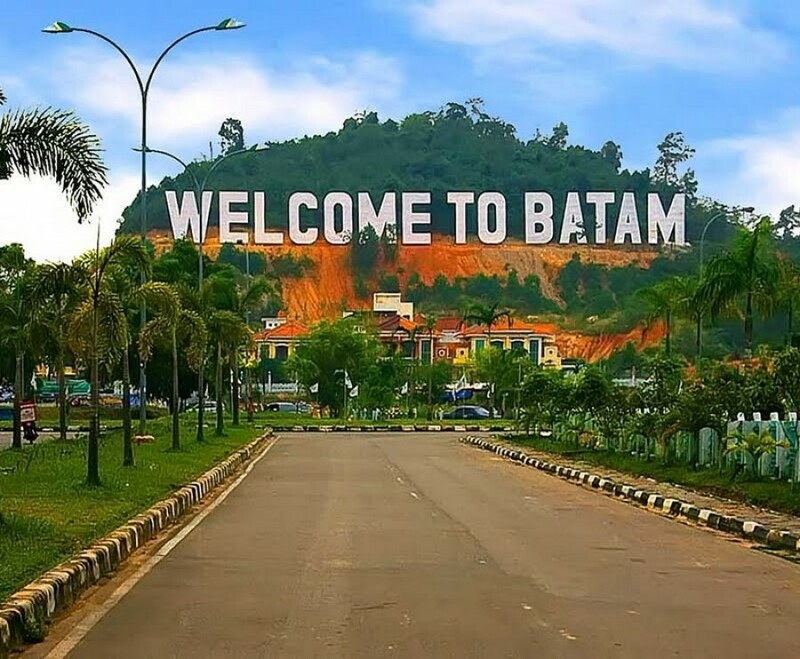 Batam has total area proximately equal to Singapore or half of bintan Island. Meanwhile, Bintan is the largest island in the Riau Archipelago. 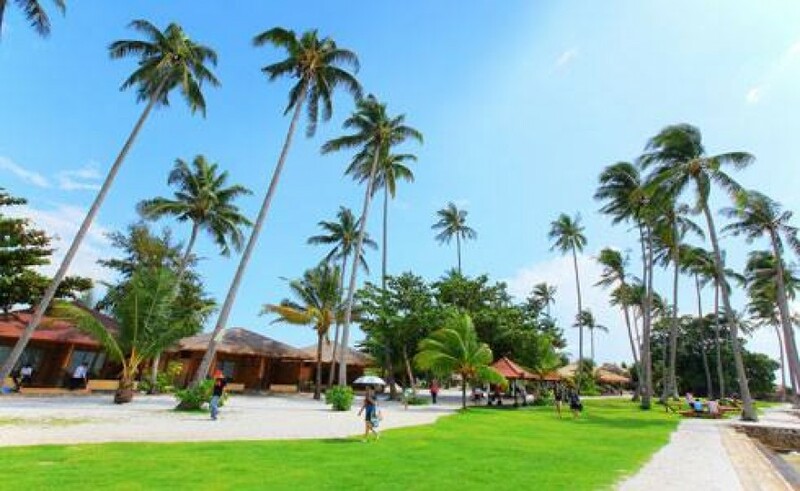 Bintan Island has many beach focused tourist sites with exotic natural conditions and climate. In addition, in this island, you can enjoy local historical and cultural attractions.